This week at The Pod’s Cookery Club we’ll be baking ‘Sweetcorn and Tomato Muffins’. If you’d like to try these delicious teatime treats and cook along at home with an adult you can follow the recipe below. 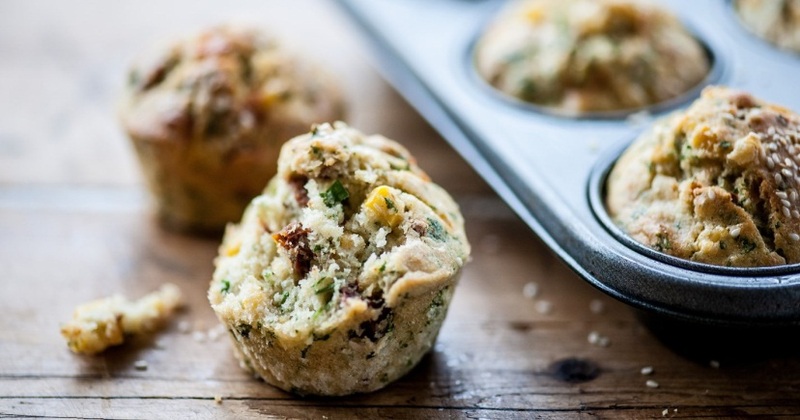 These delicious savoury muffins are bursting with flavour! The combination of sweetcorn, intense tomato and fresh herbs and spices makes them a yummy teatime treat. So, let’s get ready to make some delicious muffins…. Enjoy with some butter or simply on its’ own!